A Touch Of Dazzle: Perfect for Everyone! 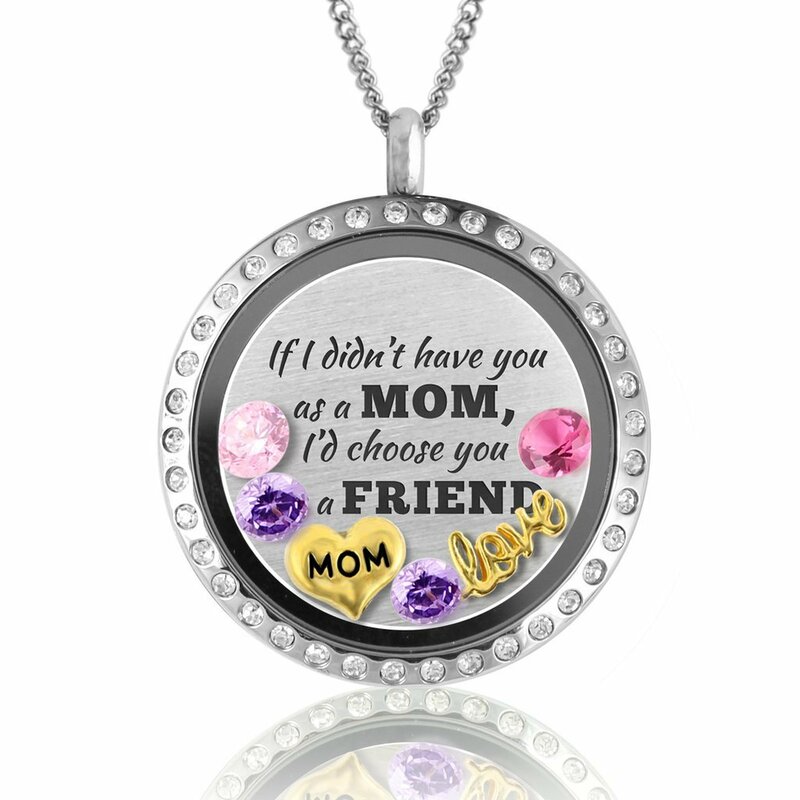 I remember personalized jewelry being so much harder to come by when I was a kid. Someone having a piece with their children or grandchildren’s birthstones was not as easy to come by as it is today. Even though it is more readily accessible, the love for it has not changed. I absolutely love that it is now easier to get for gifts though! Touch of Dazzle has so many wonderful and gorgeous pieces in their collection. I absolutely love that they come with birth stones for all months! That makes it super easy to give anyone one as a gift! I already had an Oragami Owl necklace that was bought for me a couple of years ago and I have to admit, the price difference is huge but the quality seems to show no difference. In fact, I actually like the gems in this collection better than the other! My only complaint is that I can’t wear more than one at a time. Life can be so very hard! Whether you are looking for a gift for someone else or to treat yourself, definitely check out Touch of Dazzle! You won’t regret it! Although I did receive this product for free in exchange for a review, my opinions are honest and original. I’d love to hear your thoughts! 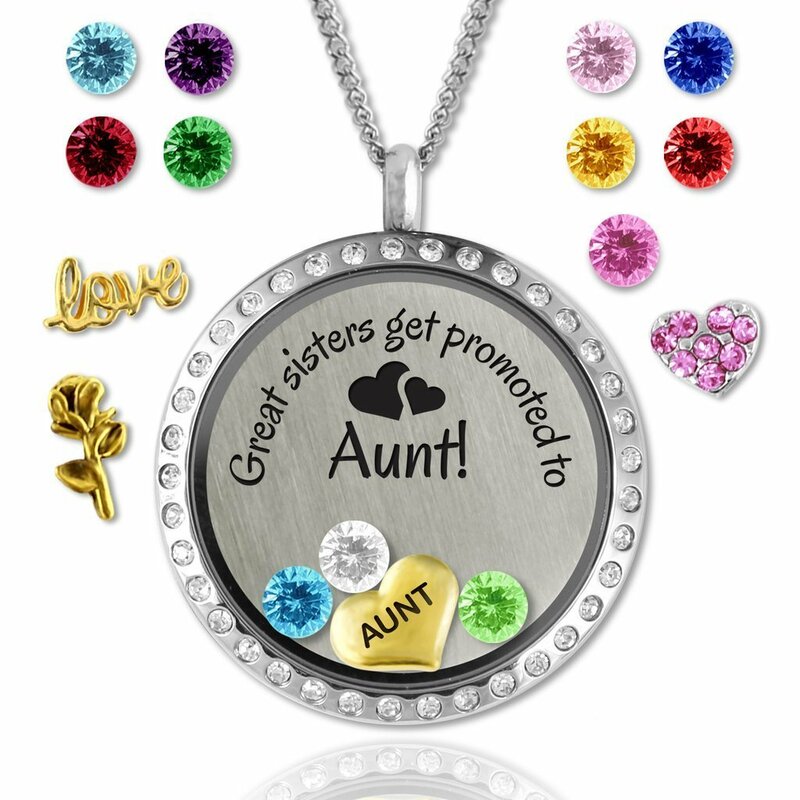 I absolutely LOVE the Auntie necklace. I have so many babies that call me Auntie and so many wonderful people I am fortunate enough to call my sisters! This necklace is perfect!!! Be sure and check out the many fabulous designs they have! Pingback:Touch Of Dazzle $40 Gift Certificate Giveaway - Here We Go Again...Ready?